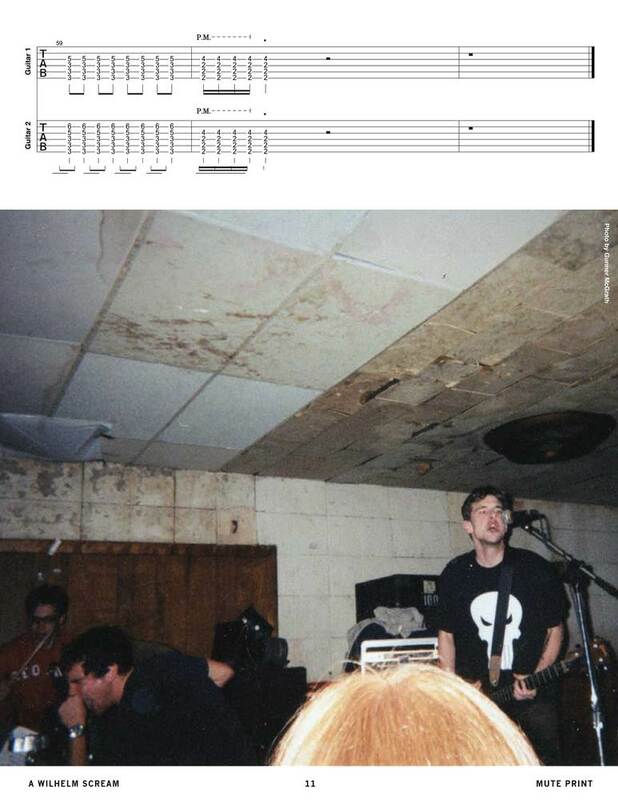 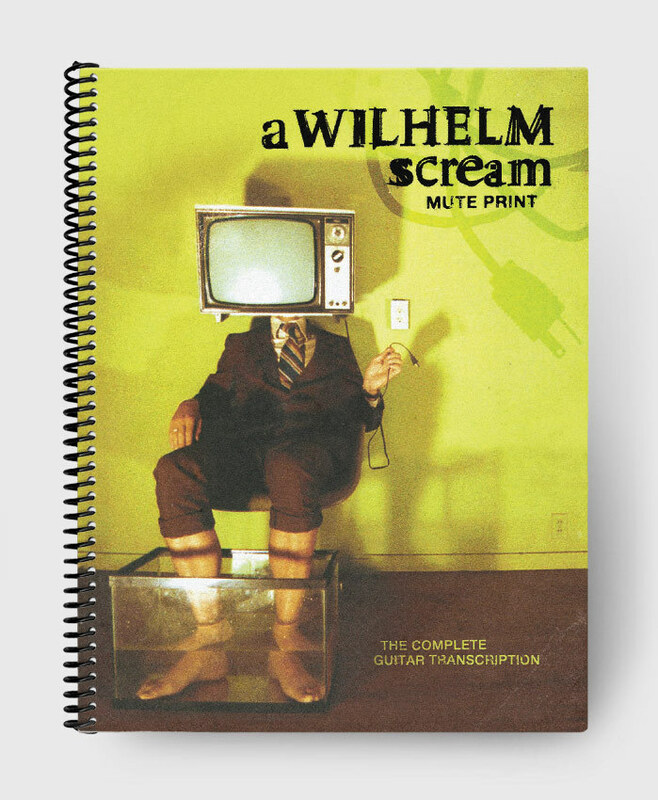 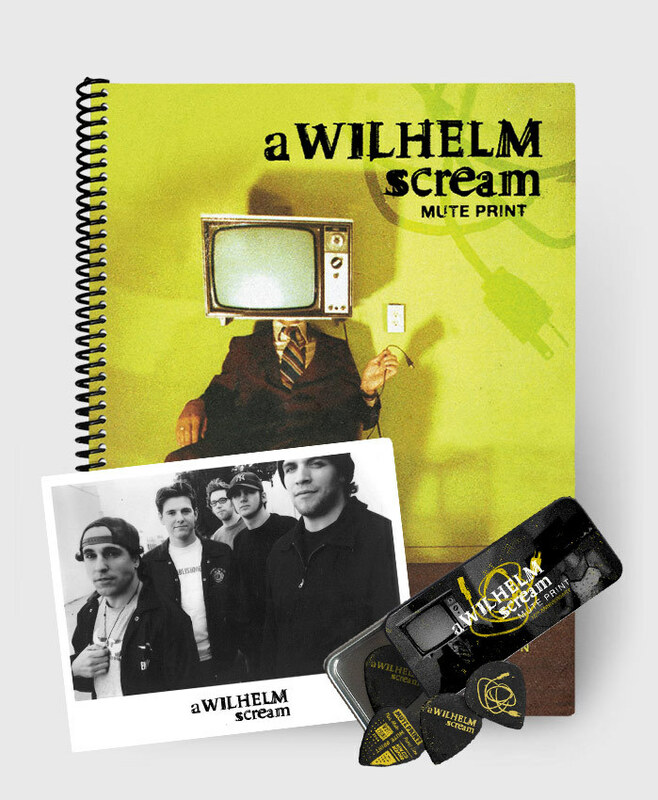 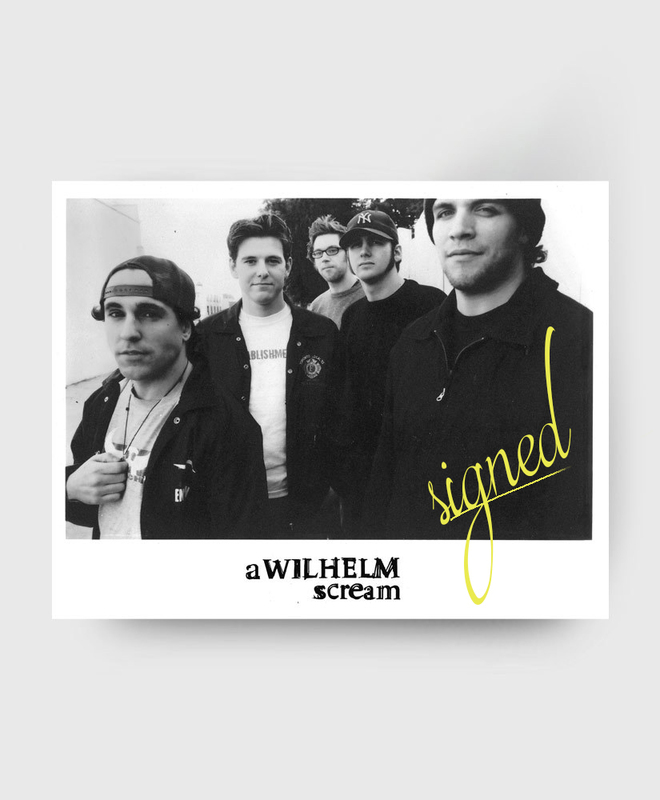 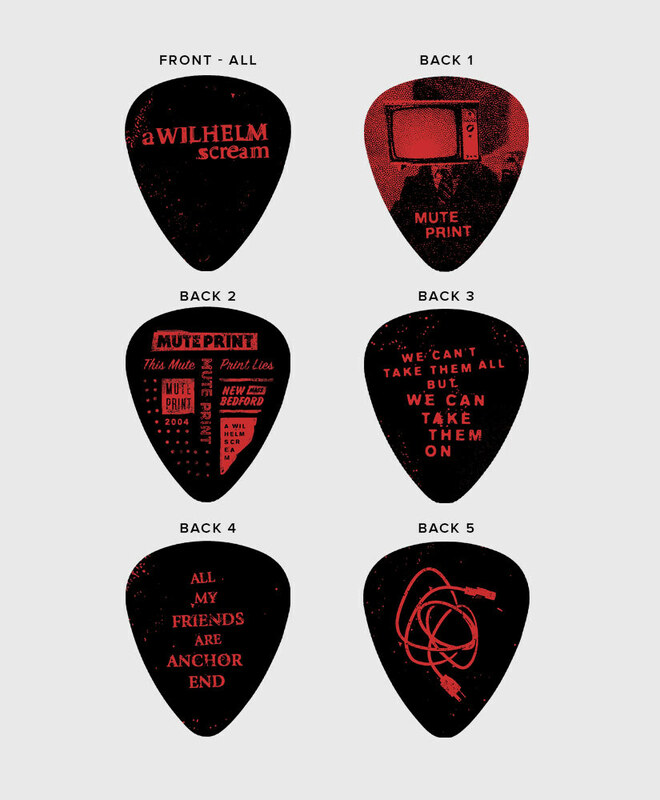 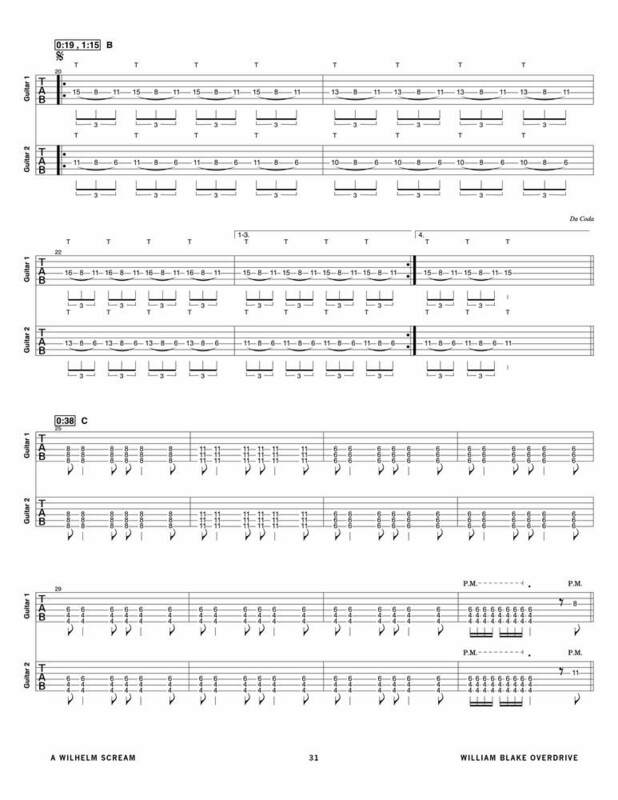 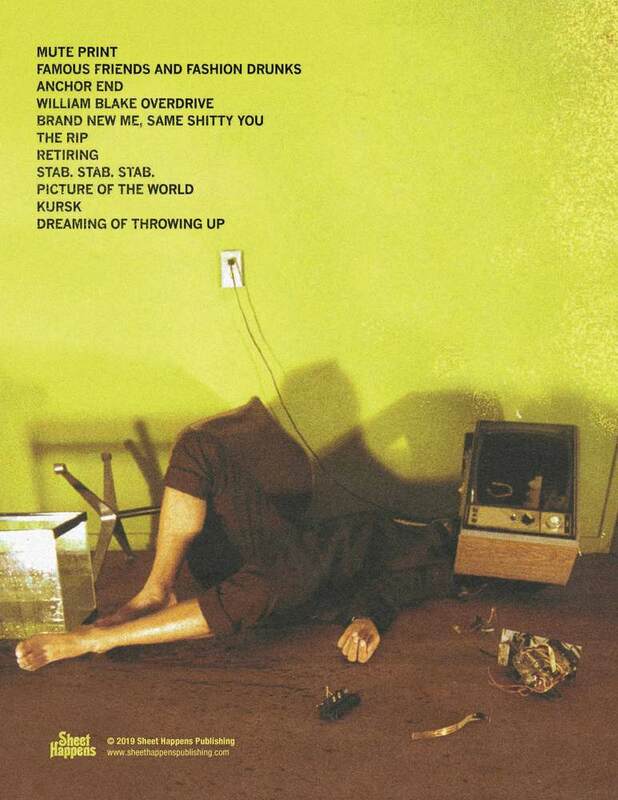 The Complete Guitar Transcription for A Wilhelm Scream's 2004 album "Mute Print"
Mute Print album art themed custom pick tins containing 5 yellow ink print and 5 red ink guitar picks. 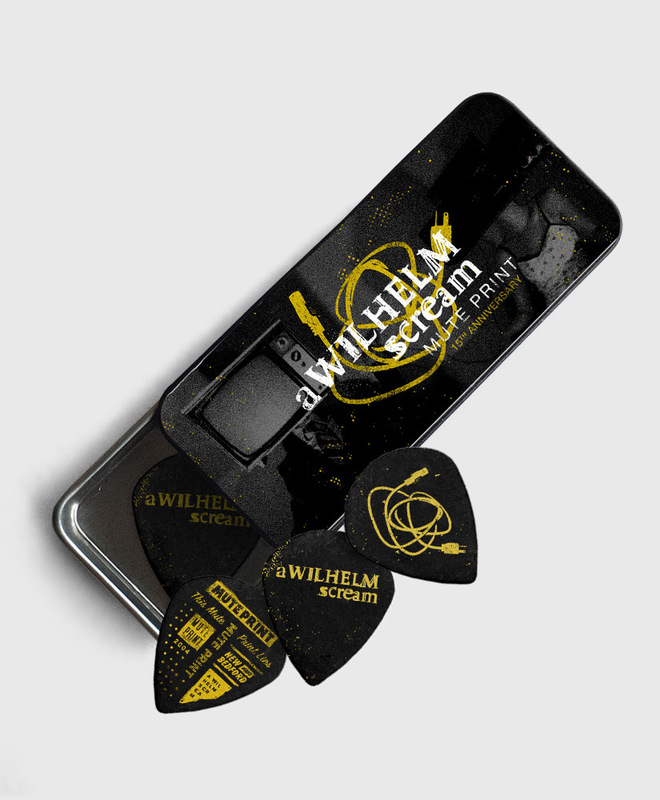 The tin lid slides off for easy access to your picks. 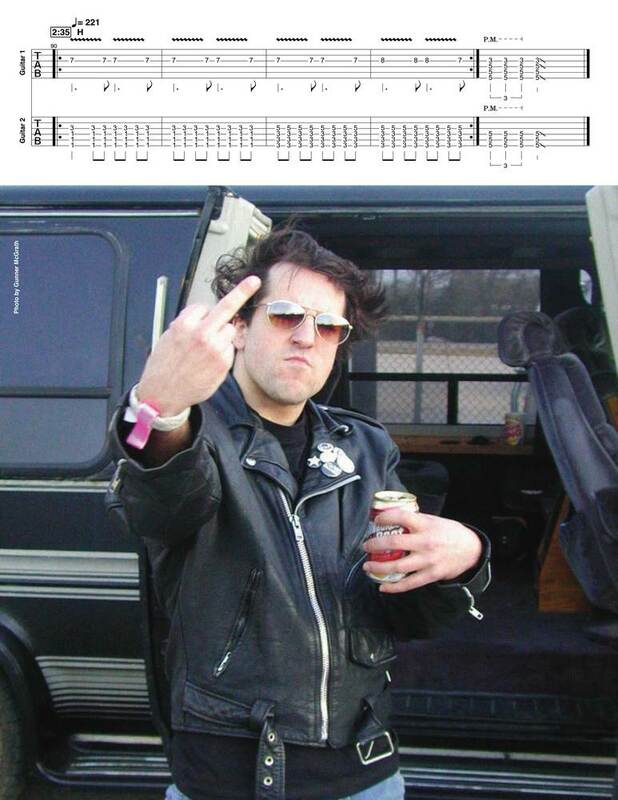 Enough room to fit a huge amount! 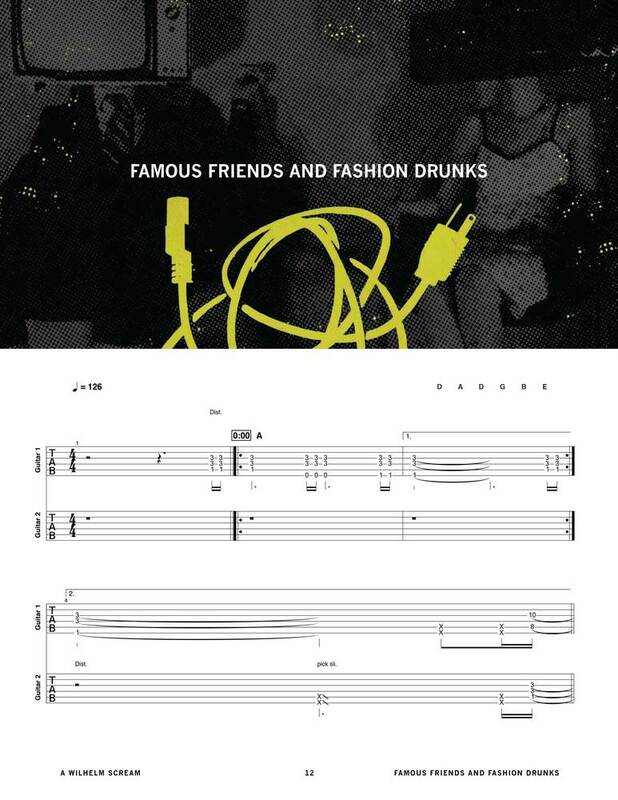 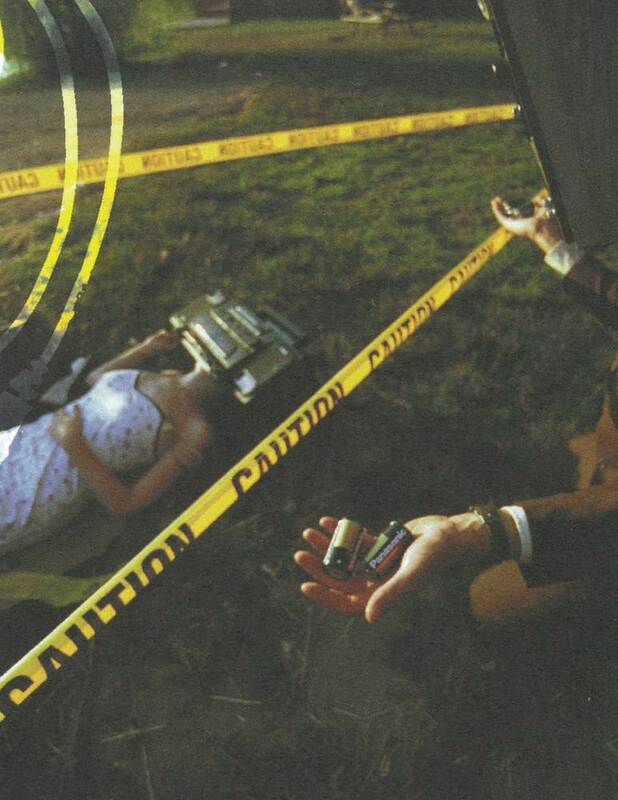 The top and bottom of the tin feature portions of the cover artwork from the album. Very durable and compact.